Do you have the right bugs in your gut? Does everyone you know seem to have a food intolerance, allergy or asthma? Why is this so much more common than 20 years ago? I remember at school only one child having an asthma puffer but now it seems that schools need to keep a spare in the first aid kit as so many children have asthma. One of the reasons there are so many allergies is that our “microbiome” or the bacteria in our intestine has changed a lot due to the food we are eating. Candida for example thrives on sugar and the highly refined diet that many people eat feeds it beautifully. Not only does it feed it but candida is smart and basically causes you to crave sugar as well making it harder to treat. Some recent research on rats found that a common bacteria, E. coli , increased inflammation to gluten (the protein in wheat, barley and rye) , prompting what’s sometimes called a “leaky gut”. However a beneficial bacteria called bifidobacteria protected the intestinal barrier. Your gut bacteria may influence the immune response to gluten. How many other intolerances to food are being created by the balance of “good” and “bad” bacteria ? Certainly significant research is being directed at understanding the roles of these bacteria and how they can support your health or undermine it. An easy way to support good gut health is to include small amounts of fermented food or drinks in your diet. 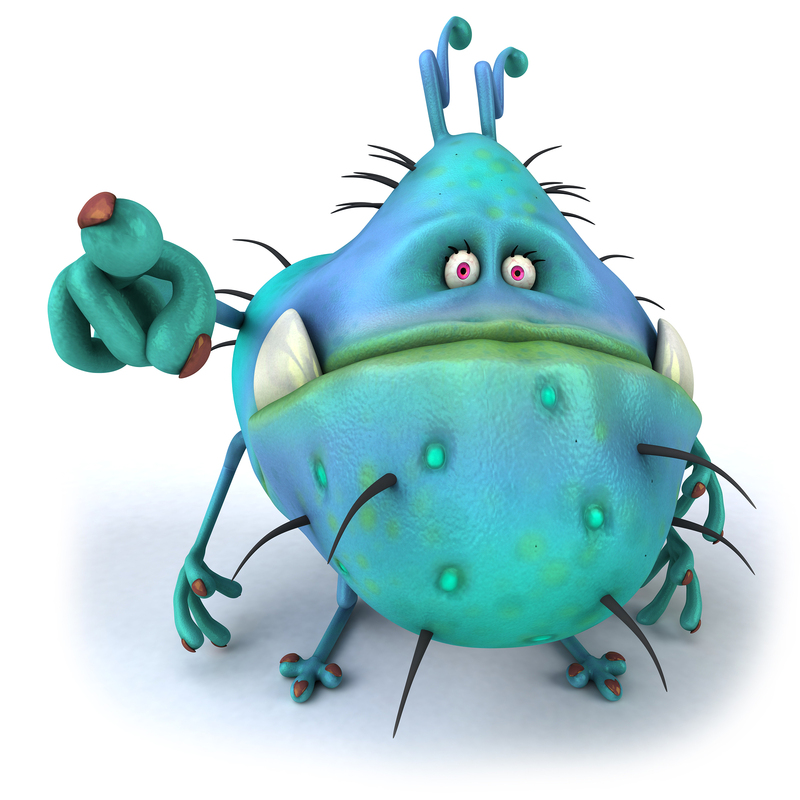 Ideally you need a range of good bacteria as they all seem to have different functions. Traditional diets always included a form of fermented food to support good gut health as well as ensuring you could extract the maximum in nutrients from your food. Have a look at keffir, kombucha and other forms of ferments with vegetables such as sauerkraut and kim chi. Sites such as Pinkfarm and Kitsa’s kitchen on facebook have lots of information about how you can easily incorporate these foods into your diet.